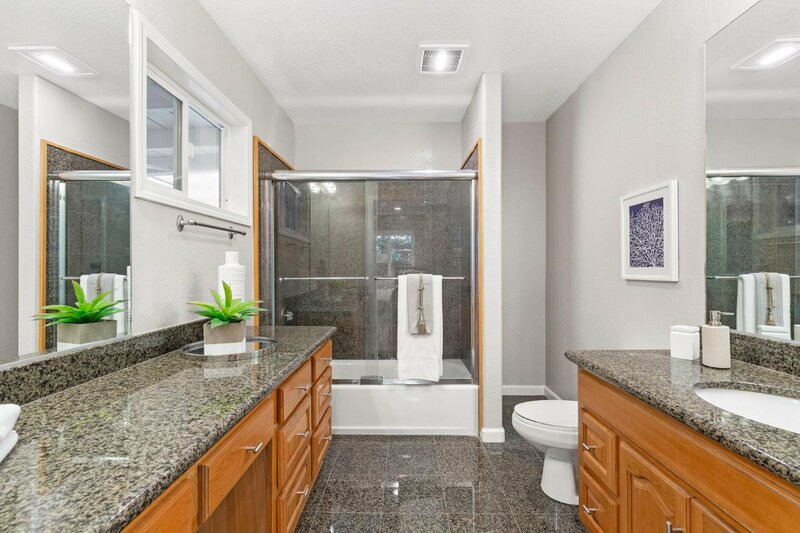 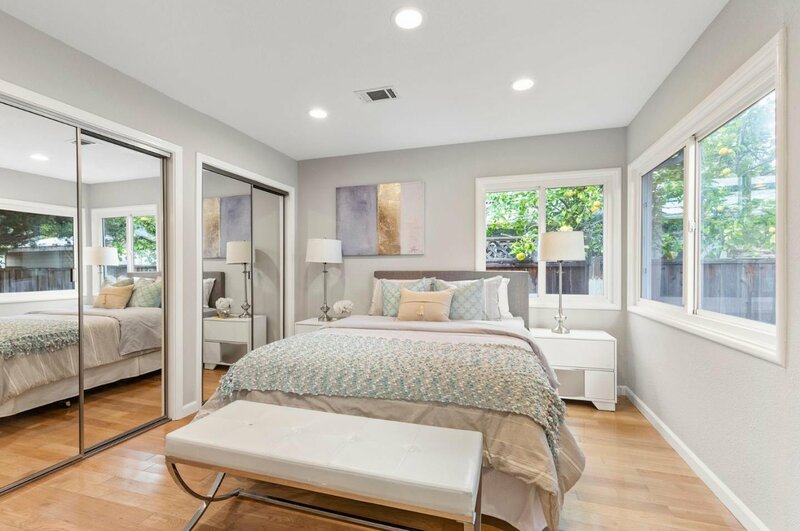 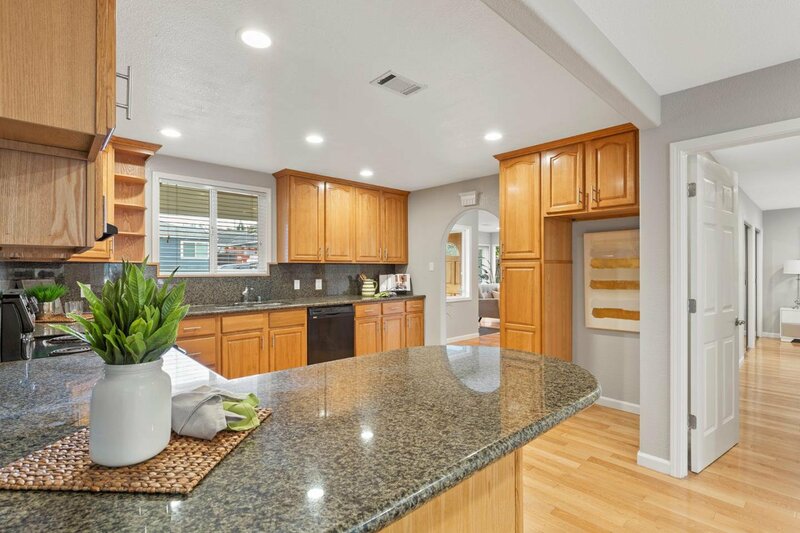 Charming remodeled home near Marshall Elementary School and Creekside Middle School. 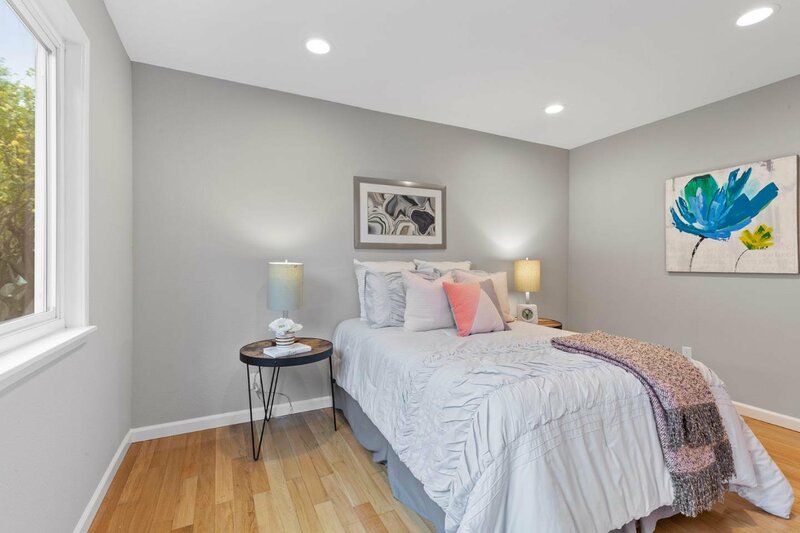 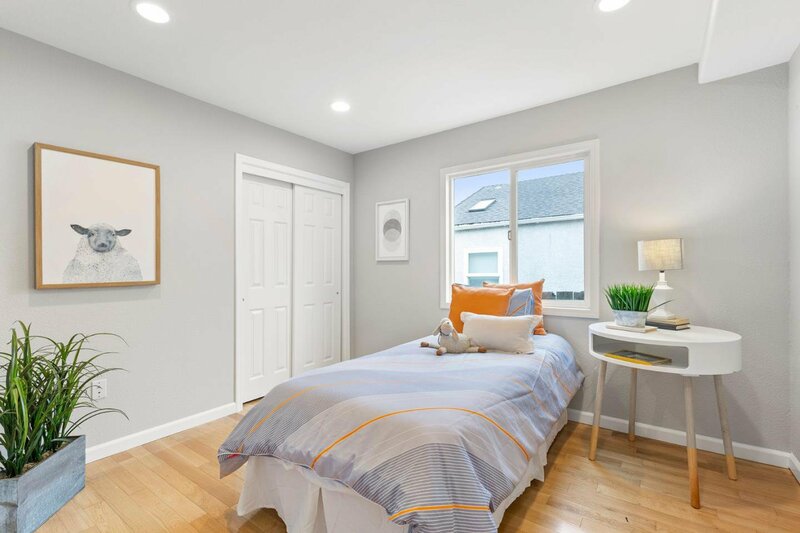 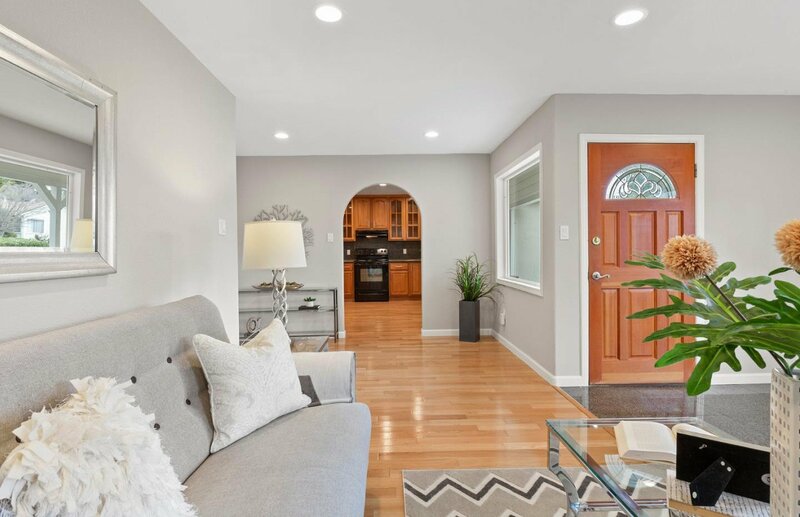 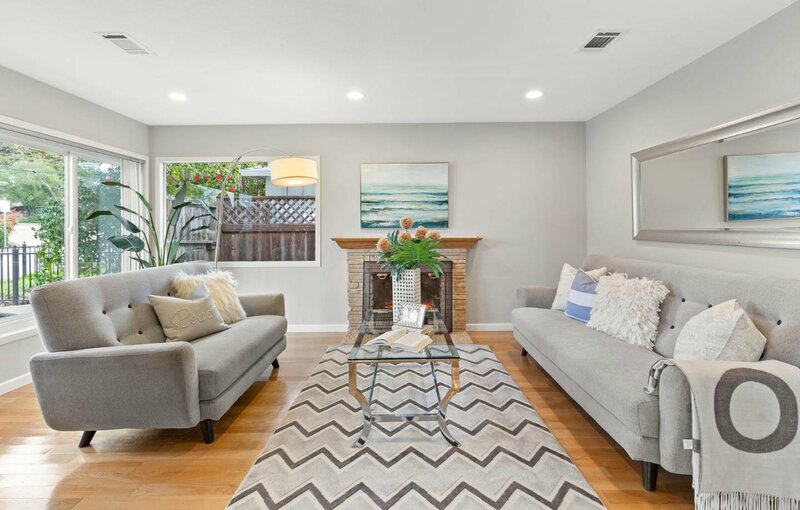 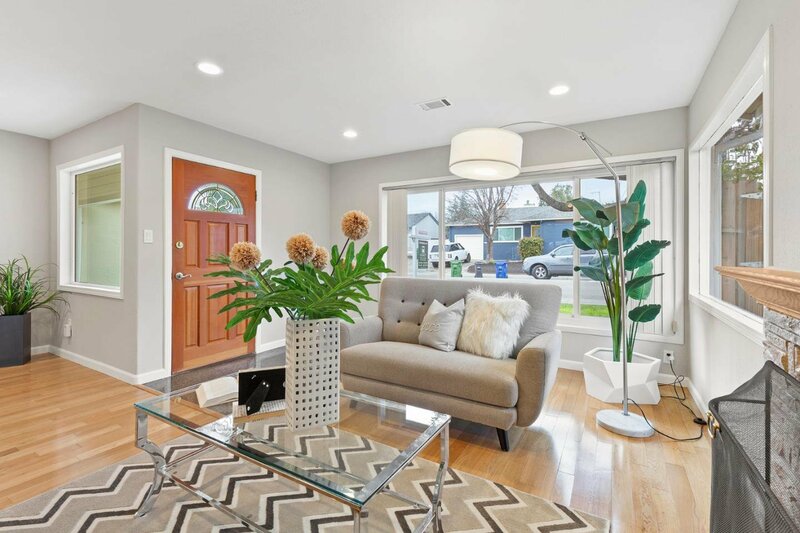 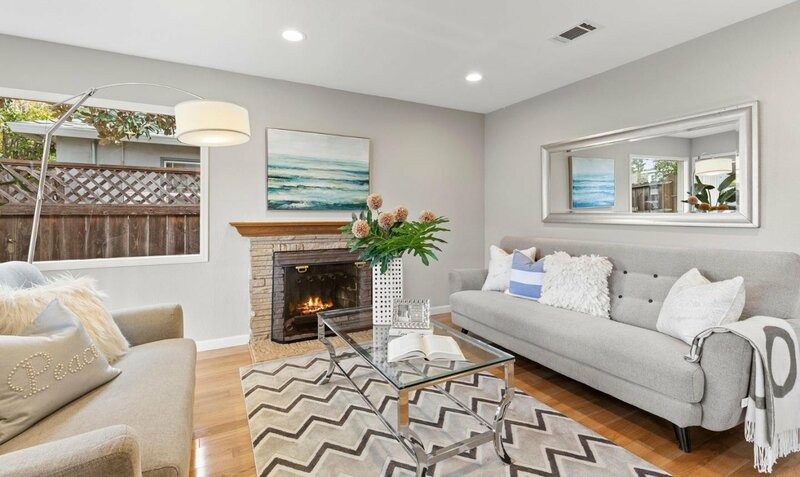 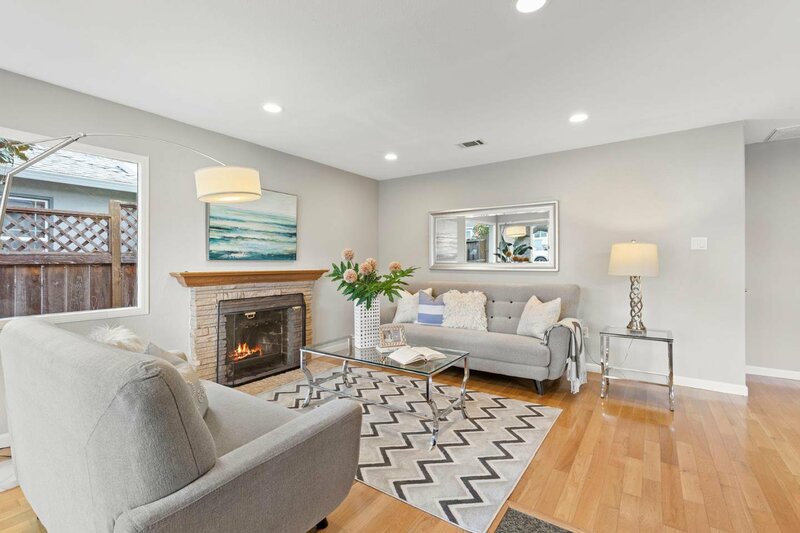 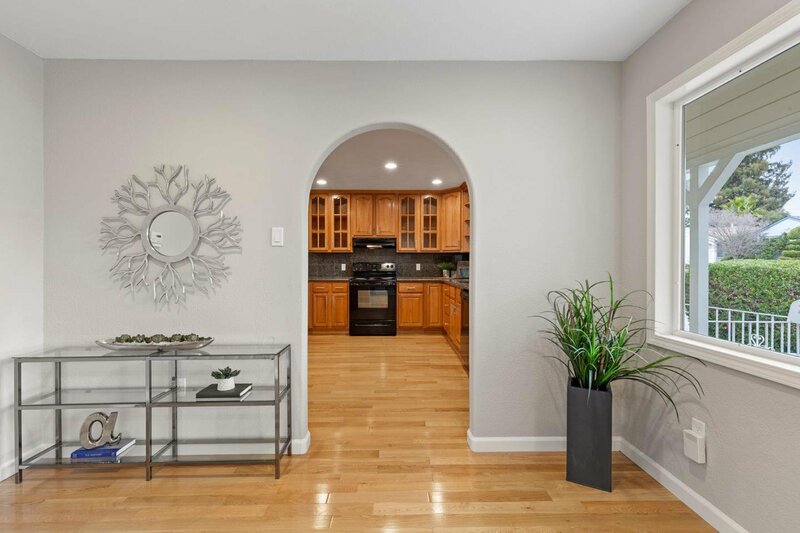 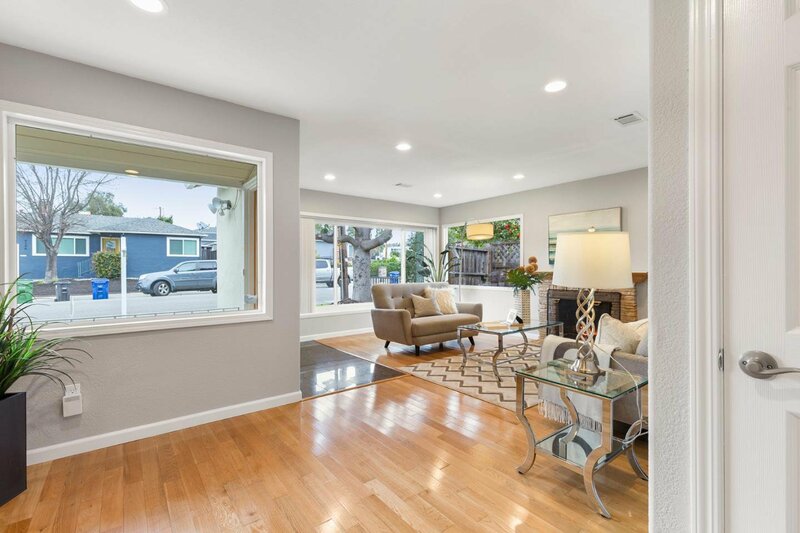 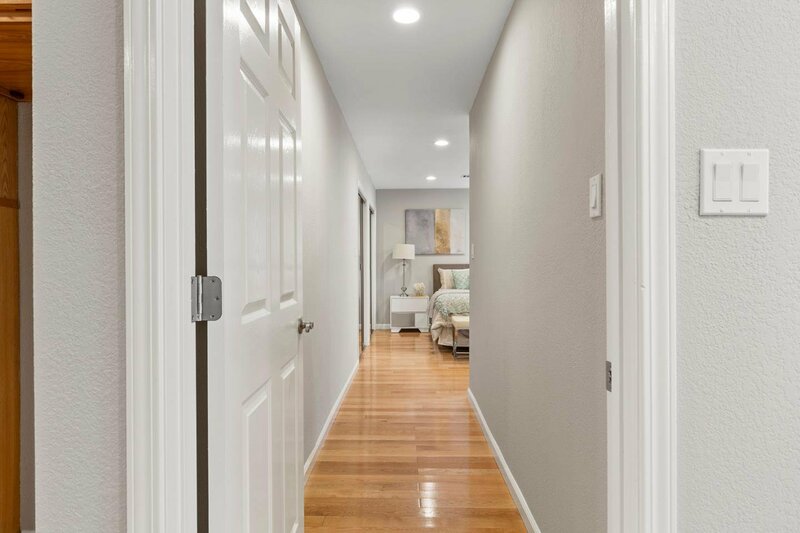 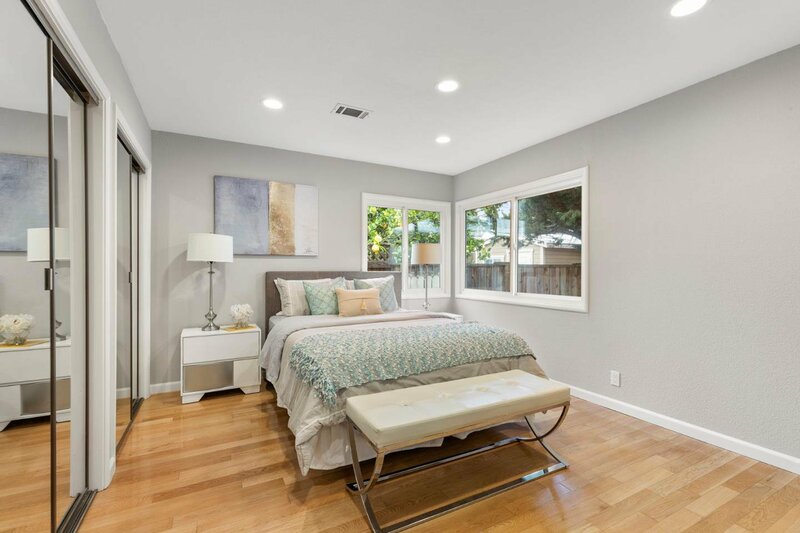 Featuring inviting living room with Highlights include hardwood floors, fresh interior paint, LED recessed lighting, dual pane windows, new roof, and spacious backyard. 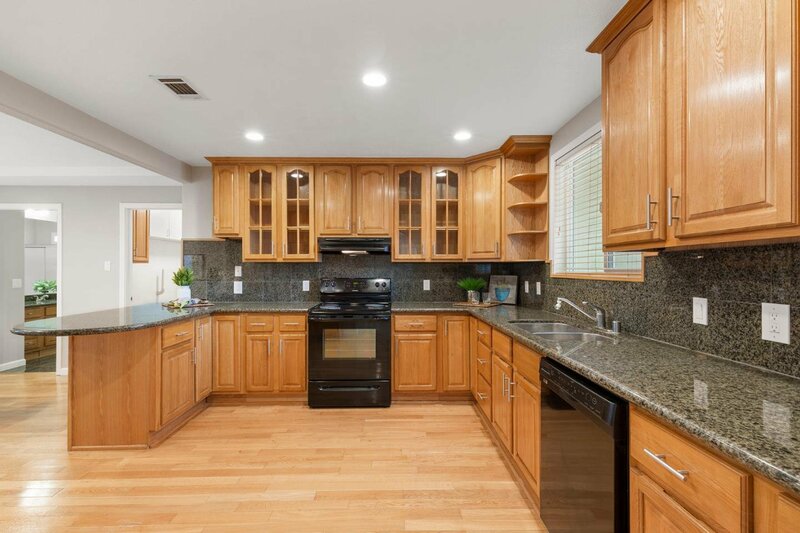 Remodeled kitchen with granite countertops and refinished cabinets. 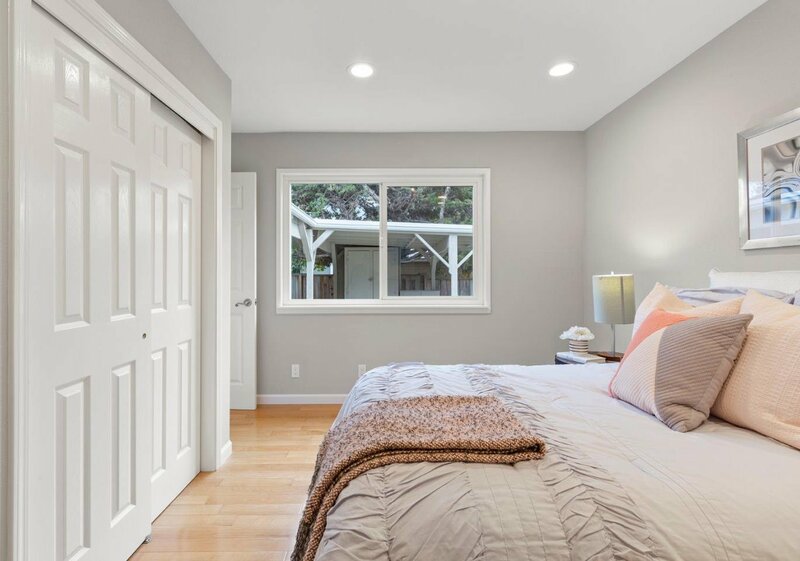 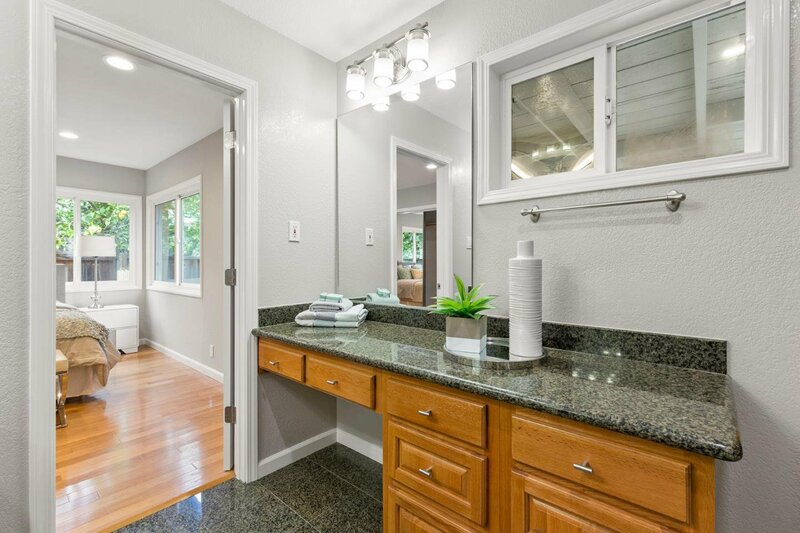 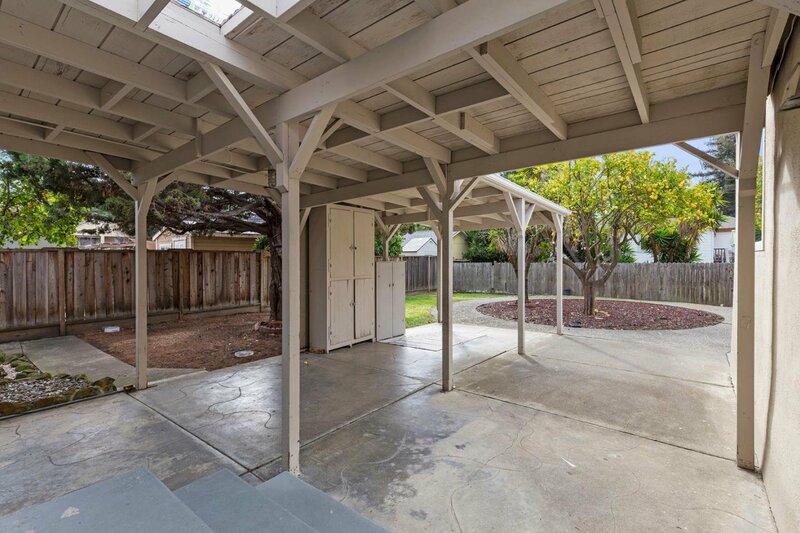 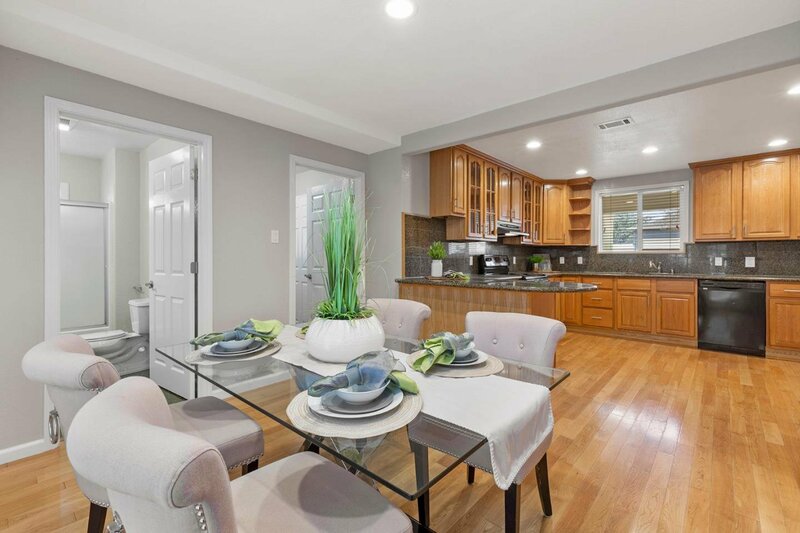 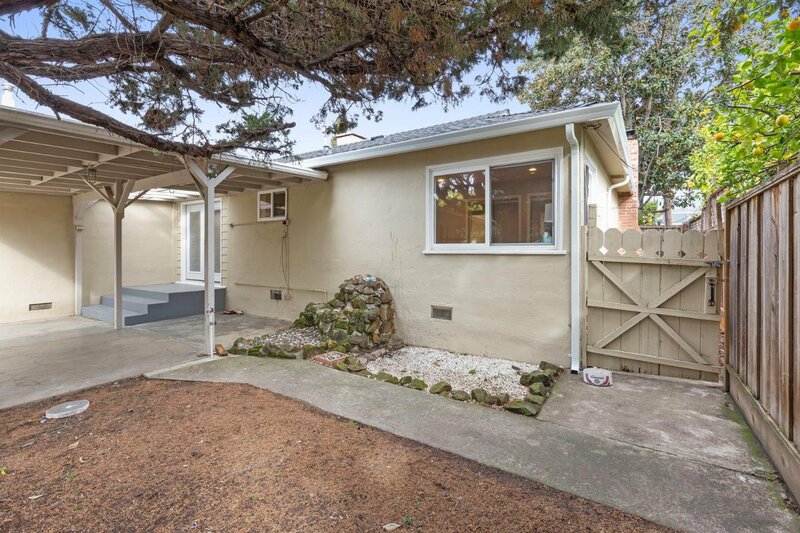 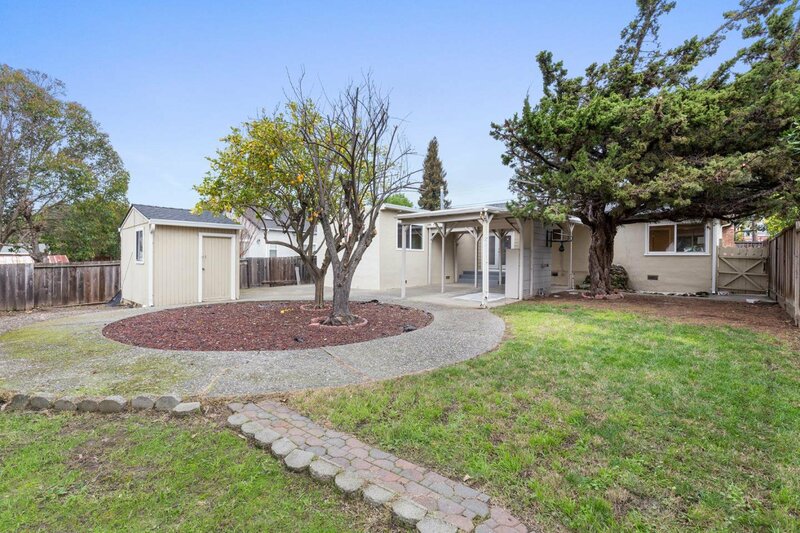 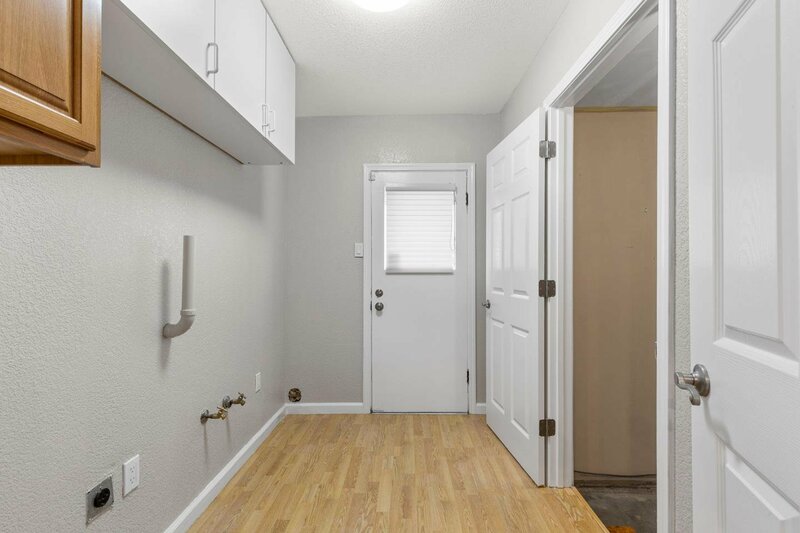 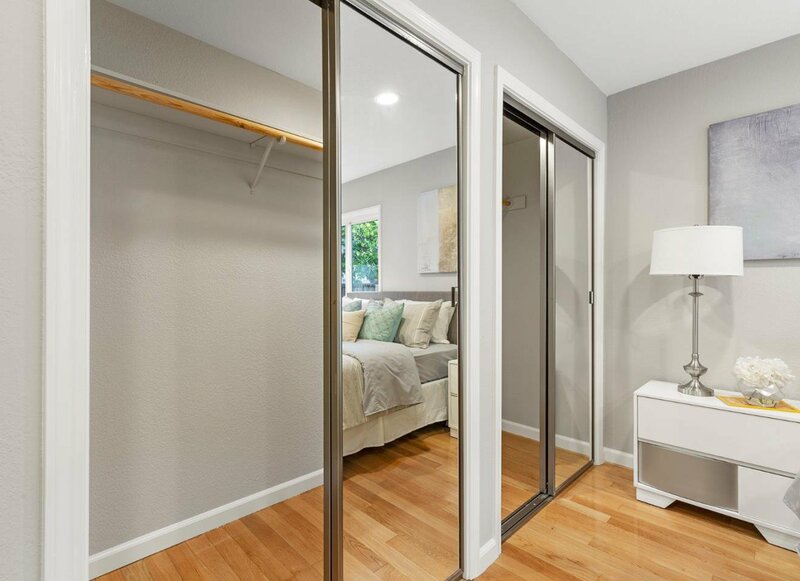 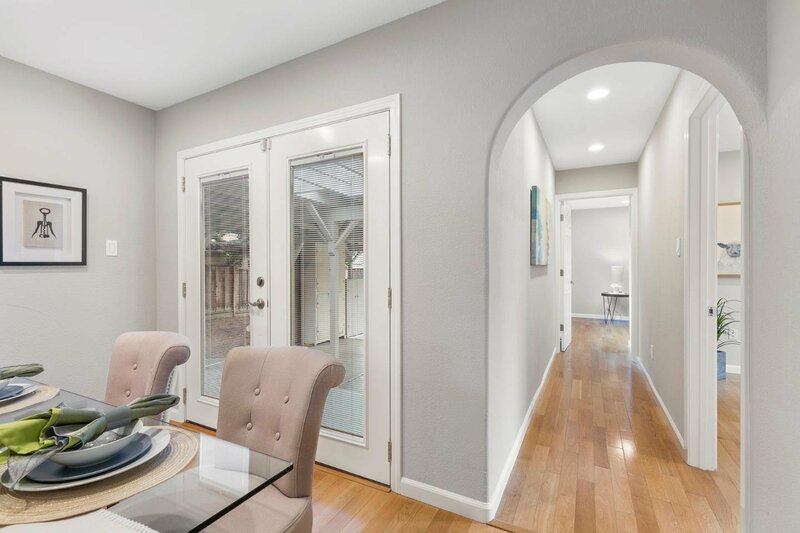 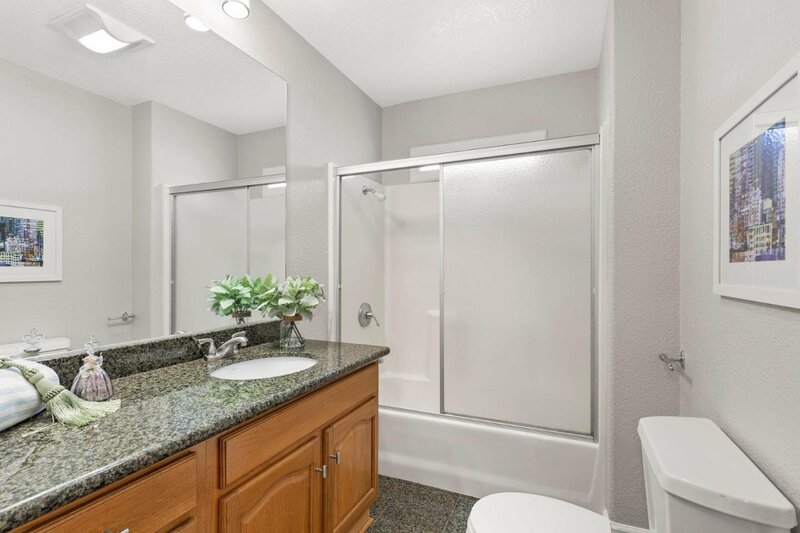 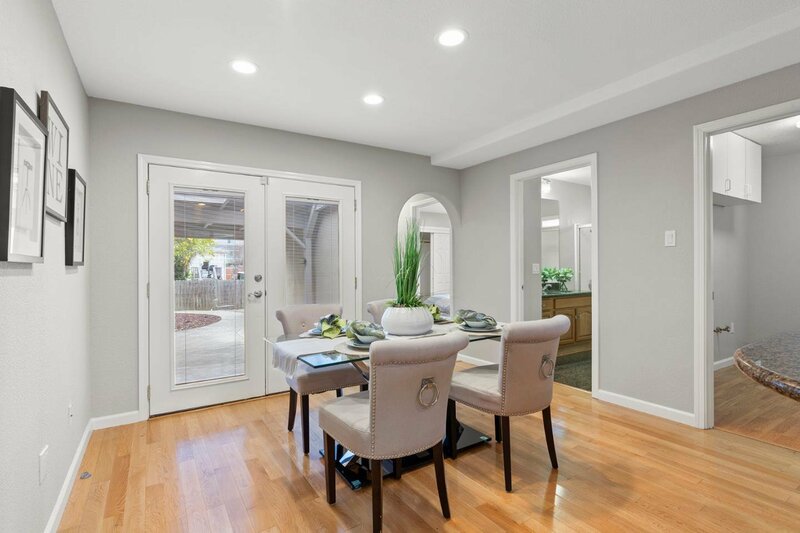 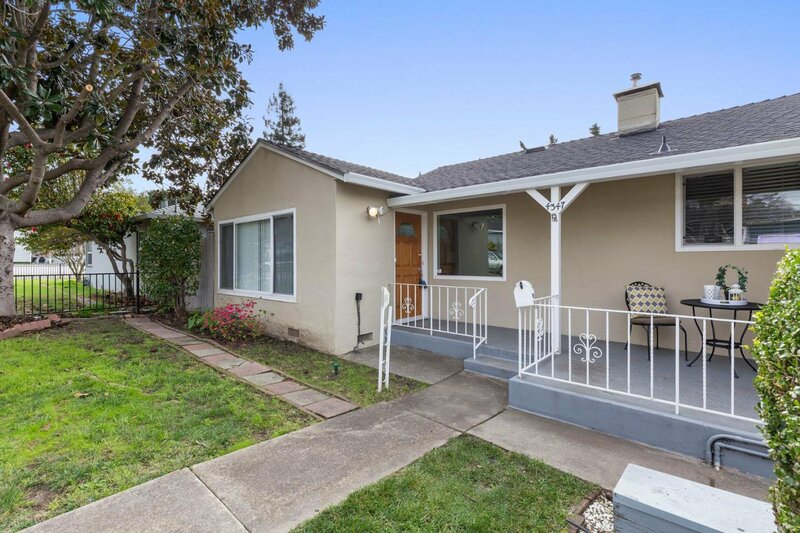 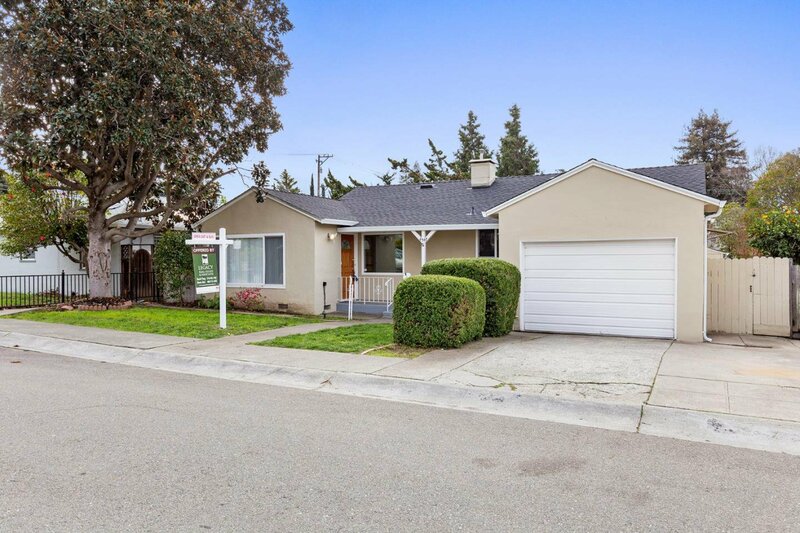 Easy access to public transit, minutes from BART and Highway 580/238. 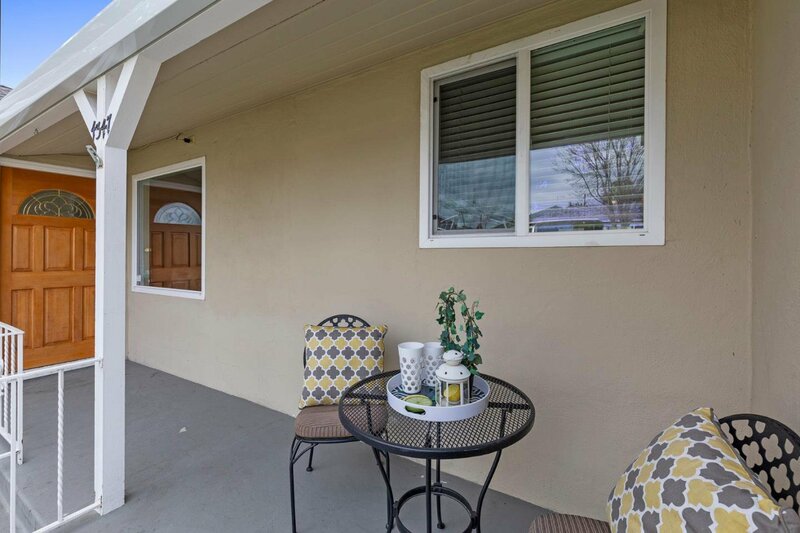 Conveniently located near downtown Castro Valley, Lake Chabot Marina, library, Redwood Canyon Golf Course.